From just under the surface to 1,000 feet deep, Global has the tools, equipment and know how to handle all of your burning / welding needs. We have American Welding Society (AWS)-certified welders for both topside and underwater welding, and we can address both ferrous and non-ferrous metals. 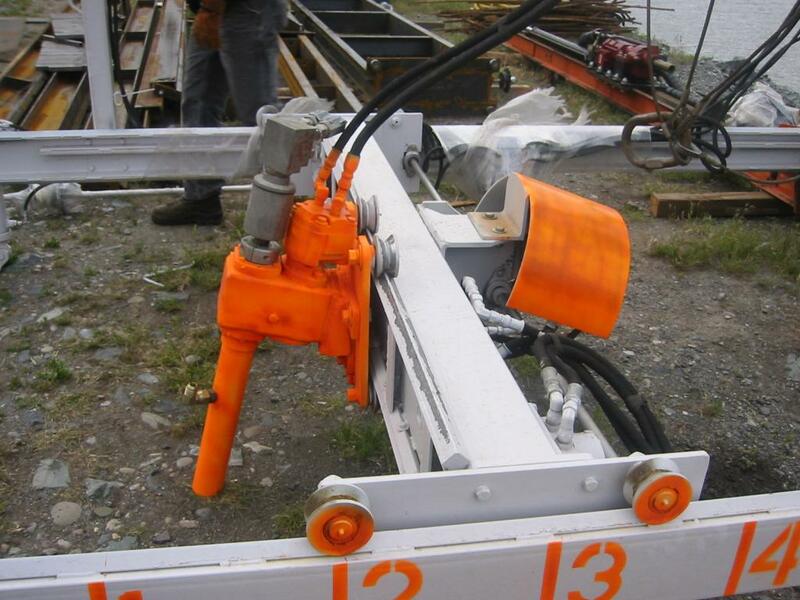 Global has a variety of equipment and methods available for concrete work, providing the capability to remove precise concrete samples or bulk quantities. Our equipment expertise ranges from hand-held chipping hammers to 70,000-pound bull pricks, hydro-demolition to wire sawing. 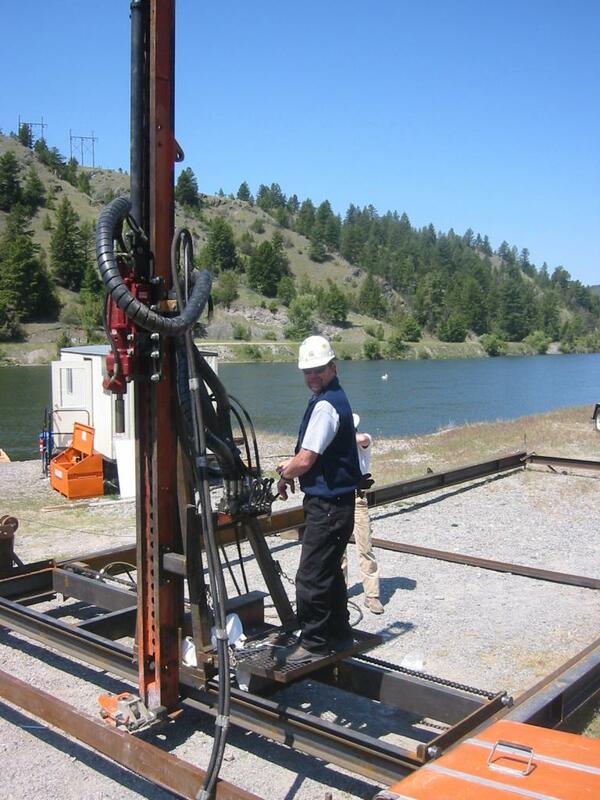 Our teams utilize specially-modified pneumatic and hydraulic drilling equipment, allowing us to drill any size at any depth through a variety of materials. We combine in-house design, engineering, and fabrication capabilities with years of experience in marine construction to make projects successful – from the routine to the toughest and most complex. 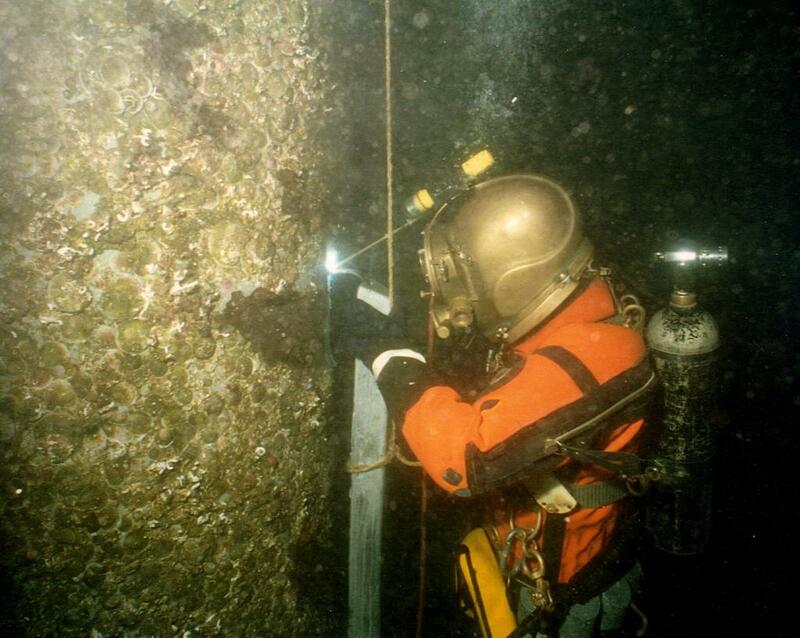 Each project is unique; whether it’s mounting underwater hydrophones, rebuilding eroded sections of end sills, repairing a stilling basin floor, or handling and mounting steel pieces weighing more than 35,000 pounds. Our broad spectrum of experience and abilities enables us to complete projects safely and cost-effectively. And as in all construction projects, proper tooling and equipment is instrumental to the outcome; saving time and money. Properly designed, built, and maintained equipment can make a challenging task achievable.